US STOCK Certificate Verification - Economic Research & Analysis Inc.
We work closely with a full service private investigative agency here in the USA, with a Background Research Team composed of licensed private investigators with prior law enforcement experience. Investigators that have initiated, complied, and solved Criminal, Fraud, and Mid-level Narcotics Investigations during their careers in the law enforcement field. They have retired and now they initiate, compile, and work both Criminal and Civil follow-up Investigations and Polygraphs as Private Investigators. Whether you want to find out about a CEO of a stock firm, contact us to have our Background Research Team assist you as they have assisted hundreds of private individuals, executives and lawyers with all their research needs. 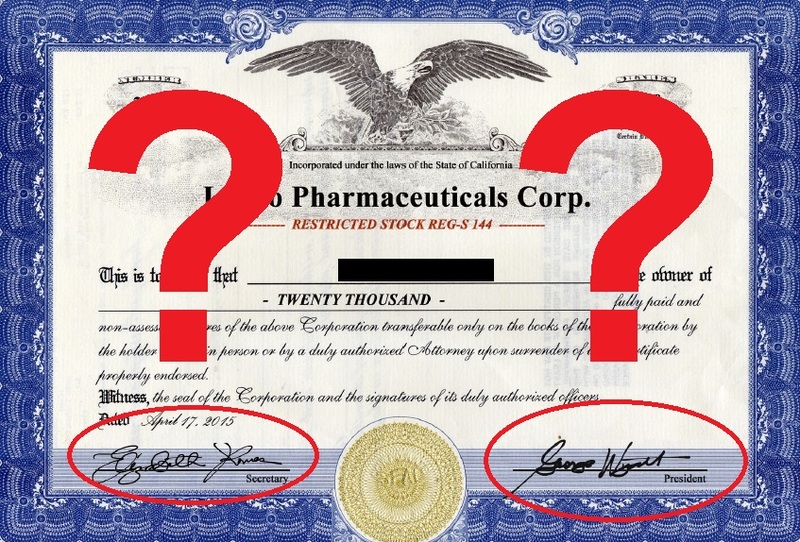 Do you have any questions about your US Company Stock Certificate, or the Directors, or of the owners? Do you have concerns about a particular stock you have invested in or looking to invest in? Do you need to know the truth about a person(s) behind of the US Stock Companies you own or wish to own? Our Comprehensive Background Report offers a complete background research designed to help you when you need to verify a person’s background prior to making any investment venture. We can compile a complete background research on CEO, CFO, COO, CIO, (owners and directors) of the US stock companies you own or you wish to own. A Background Research can also help you in a civil lawsuit. We do a complete Investigative Background Research. It can provide you with a person’s background history and/or criminal history. Our Background Research Services will fit your needs, and insure your safety and peace-of-mind. Don't be shocked if the people or stock firms you are inquiring about don't exist as they presented themselves to you.